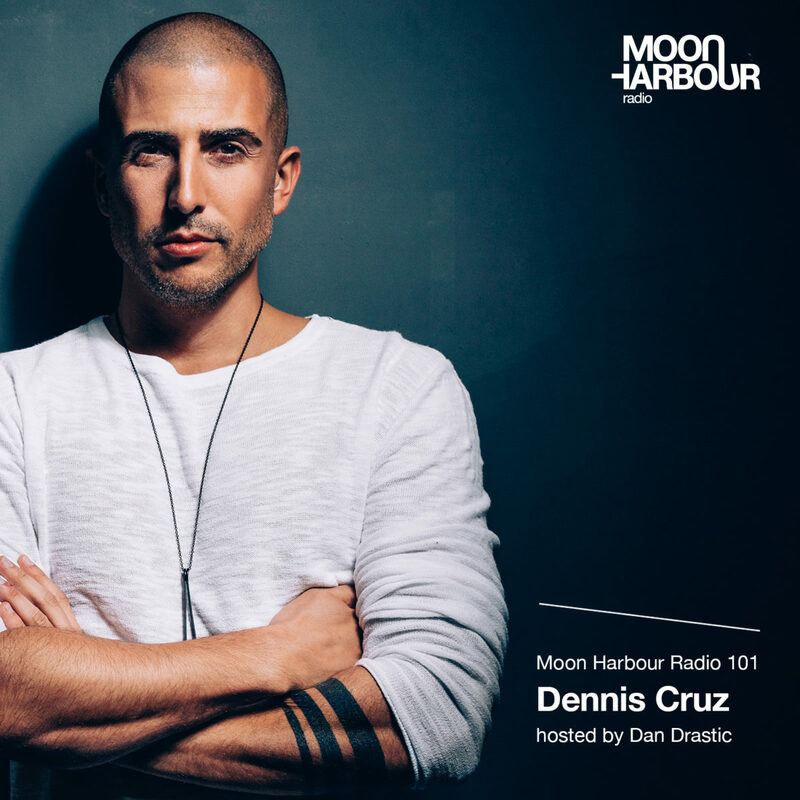 Host Dan Drastic invited Dennis Cruz to this month’s Moon Harbour Radio. His track ‘El Sueño feat. Martina Camargo’ just became one of the biggest Tech House tunes of the summer.